Robert Lipston is the Regional Director for Opes Advisors overseeing sales and the expansion of production in the Pacific Northwest. Robert has been in the Mortgage industry since 1987 and spent the last 30+ years holding various positions of progressive responsibility in executive leadership. He most recently spent the past 5 years establishing and growing Opes Advisors, a division of Flagstar Bank as the Regional Director for the Pacific Northwest. Robert has a diverse set of skills and experience in sales, leadership, strategic business planning, operations management, secondary marketing, underwriting, retail mortgage banking, wholesale and correspondent lending. These skills give Robert a unique view of the industry that he is able to leverage into his daily business with his team. 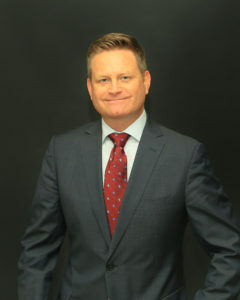 Robert is currently the President of the WMBA (Washington Mortgage Bankers Association), and has been actively involved on the board over the past 5 years. 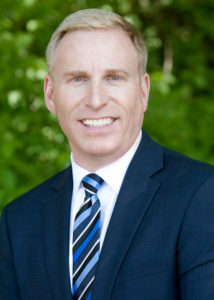 Robert has received numerous awards and accolades for his dedication to support his team and involvement in the mortgage community over the last few years, His most recent achievements have been named as One of the Top 100 Most Influential Mortgage Executives in America and the Mortgage Professionals Humanitarian and leadership award. Robert resides in Auburn, WA. When he is not giving his all to his career and team, Robert spends time with his three children and always finds time for boating, classic cars and adventure. My mission is to champion growth and sustainability for the mortgage lending community through intelligent solutions, reliable products, and exceptional service. After more than 40 years in the mortgage lending industry I still thrive on the opportunities to collaboratively learn, lead, and problem-solve. I have a track record of award-winning performance demonstrating passion for achievement while remaining committed to my vision for creating financially sustainable partnerships. 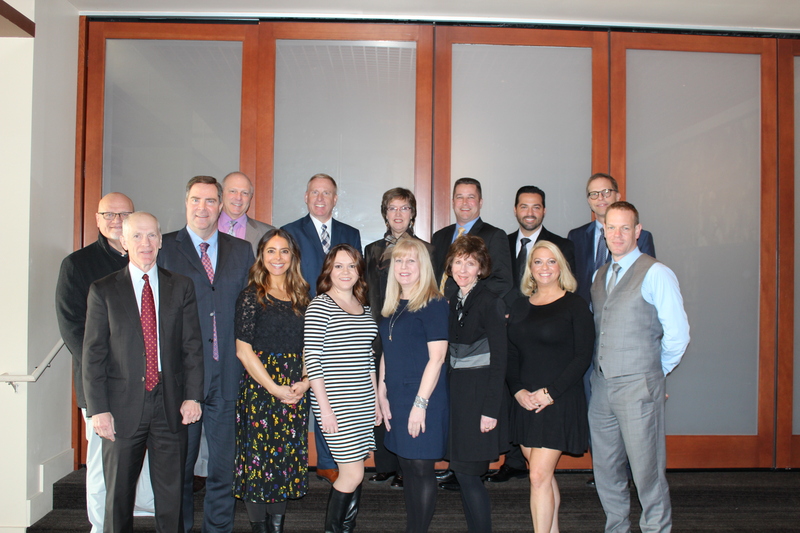 The Seattle based Washington Commercial Closing Team provides Owners, Brokers, Lenders and Lawyers professional title insurance and escrow services. Fidelity National Title provides solutions that help customers and clients get their transactions closed smoothly and on time. We also team up to help our Clients improve their business practices, saving time & adding to their bottom line. 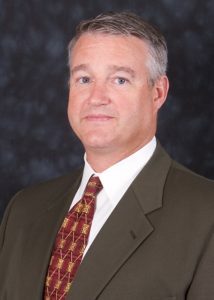 Andy McDonough is the Northern Division Production Manager for Seattle-based HomeStreet Bank. His career began as a Loan Officer in 1997 where he’s worked locally with Washington Mutual, First Horizon and MetLife before transitioning to HomeStreet in 2012. Andy has a passion for the mortgage business. He believes that we can have a positive impact in the lives of our customers, business partners and employees each and every day. He and his teams reflect values of personal growth, teamwork, caring for our customers, and a drive to succeed while supporting the communities where we live and work. Andy is active member of the Magnolia community of Seattle where he resides with his wife and 2 children. Anne Marie’s sales, recruiting and management career spans 25 plus years and she has been recruiting exclusively within the mortgage industry since 2006. She has had the unique experience of being an internal production headhunter for national and regional depositories as well as a regional mortgage and recruited externally for 7 years. Anne Marie joined Caliber Home Loans as the Regional Recruiter for the Pacific NW in 2019. Her depth and relationships in the Pacific Northwest span many years and she has impacted many people positively in that time. With a background in accounting, management and sales that spans nearly 42 years, Dan has held divisional, regional and area management positions with Countrywide Home Loans, Chase Home Mortgage, Guild Mortgage Company and others. 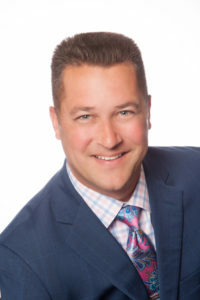 In addition to his lending background, Dan worked for 14 years as a real estate agent specializing in new home development, sales and marketing. As well as his position with the WMBA, Dan is a past director with the Building Industry Association of Washington. He is a native of Washington, and currently lives in Des Moines. 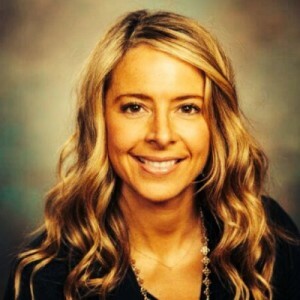 Jeannine is an Account Manager with Essent Guaranty Inc. and covers Western Washington. She has been in the Mortgage Insurance Industry since 2003, where she has managed the Washington Market. She has been with Essent since March of 2012. Prior to Mortgage Insurance she started her career in Pharmaceutical Sales with Pfizer Pharmaceuticals. She has been on the Washington Mortgage Bankers Association Membership Committee for 3 years. Jeannine lives in West Seattle with her Husband and 2 daughters. 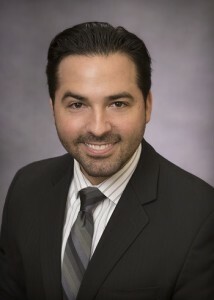 As Opes Advisors' Branch Manager, Jim DeMarco helps clients make effective financial decisions by showing them a new way of thinking about their mortgage – not just as a loan based on rates, ratios and guidelines, but as something with the potential to dramatically shift their financial situation now and into the future. Beginning his career as a Loan Officer, for over 10 years Jim has risen through the ranks with M&T Bank in a variety of capacities including sales, operations, and management. Prior to Washington, Jim managed M&T’s Wholesale Region in Arizona. 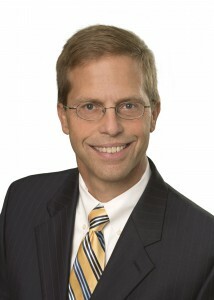 In 2013, he relocated to Seattle to assume the role of Washington’s Region Manager. Since then, Jim has played an active role in the mortgage community and was recently named a co-chair of WMBA’s Programs Committee. Jim is originally from Buffalo, NY where he earned his Bachelor’s degree in Management from Canisius College and was recognized with their Management Academic Excellence Award. Teresa Parco's professional experiences in the Mortgage Banking industry began in 2003. Her roles in: Sales, Operation, Production and Management have given her a broad spectrum of education and knowledge. She currently is employed with National MI and has served on the Board of Washington Association of Mortgage Professionals since 2011 this and was the Treasurer for 2014-2015. Teresa is newly assigned to Washington Mortgage Bankers Association on the Membership Committee, and is looking forward to the upcoming year in helping our Washington State association grow. Teresa has a husband and 4 children, loves family dinners, and enjoys the study of Cultural Arts, and Foreign languages. Wendi has served in the Mortgage Industry since 1989, in Sales and Management, to Processing Underwriting. 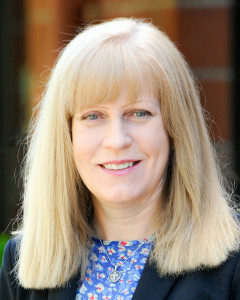 Wendi is responsible for Business Development, Recruiting, Events & Onboarding for Directors Mortgage in the WA Region. She also takes care of her own Clients as Sr. Wholesale Account Executive for USA Direct Funding, a division of Directors Mortgage, and is part of the DM Leadership Team. Wendi currently serves on the boards of WAMP, WMBA and NAPMW. She has won numerous Service Excellence, President’s Club and Principle awards, including 2017 Nomination for the WAMP Outstanding Female Mortgage Professional. 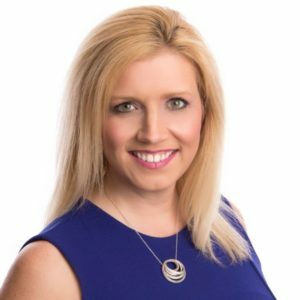 Wendi enjoys Interior Design/Art, Event Planning/Design, Volunteering, Seahawks, Swing Dancing, Golfing, Hiking, Skiing, Travel & Networking. She has 7 nieces & nephews who she loves to spend time with any time she can. 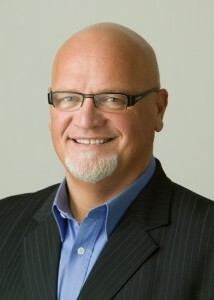 Bob has been in the mortgage industry for over 25 years. He began working with Wells Fargo Home Mortgage in 2005 and is currently a non-producing Branch manager for their Issaquah location. When he was in production his focused was new construction, and in the past worked with Seattle Mortgage, Countrywide and also started the joint venture with DR Horton Mortgage. Bob has received many awards over the years recognizing stellar service and going above and beyond for customers. Bob lives in Sammamish with his wife Lynda and 2 children, his daughter is a senior at Eastern Washington and his son is a senior at Skyline High School. He enjoys spending his free time with his kids, touring wineries, sports and entertaining. There’s no greater moment than when a customer receives the keys to the front door. 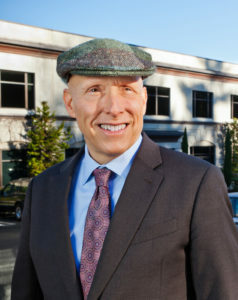 Don built Evergreen from a small West Seattle office to a major regional company that encompasses more than 40 branches in the Western United States. During a period of upheaval in the mortgage banking industry, Don held fast to the values that motivated him to launch Evergreen in 1987. His passion to transform the lending experience for home buyers continues to define Evergreen as an organization and to inspire Don as a leader of positive responsive change. Hands-on, creative, insightful, Don is a visionary by nature. He insists on resilience and flexibility in charting Evergreen’s course. His many years at Evergreen’s helm makes him a rarity in the industry, a leader who knows all facets of mortgage banking, from sales and production, to credit risk and managing solvency long-term. Don started in the business as a real estate agent. Understanding the business inside and out makes Don a collaborative leader. He has an open door policy and invites company employees to participate in brainstorming and the direction of the organization. Don has served on the board of the Washington Mortgage Lenders Association since 1996 and was president in 2000, 2008, and 2009. He is active in many philanthropic efforts and supports opportunities to improve youth programs throughout the country. A lifelong Seattle resident, Don lives in the area with his wife and two sons and enjoys traveling and the outdoors.